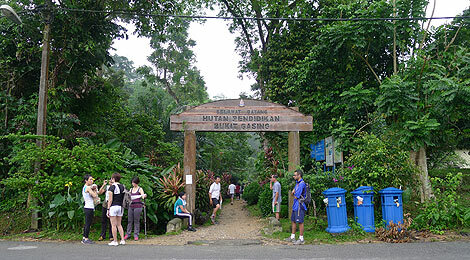 Bukit Gasing is a great place to train your trails – this is one of the remaining greenery forests in the hustle and bustle of the city. 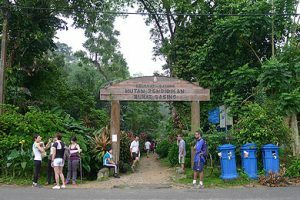 The many steep uphills and downhills allows for you to train your strength and downhill techniques. This is a good break from pounding on the road and running on the track. 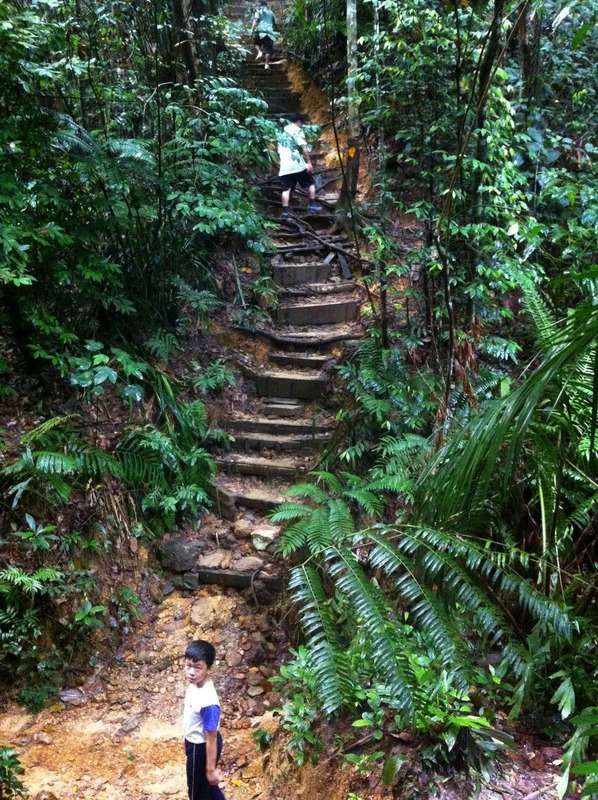 Come challenge yourself with the stairway to heaven in Gasing – this is sure to get your lungs gasping for air.